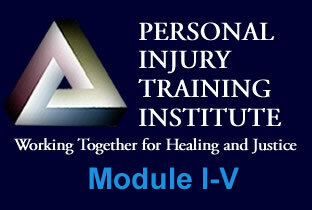 Module 1 begins with fundamentals of building a PI practice from a chiropractic point of view. Including basics about PI law, and whiplash. Further details about Cervical Acceleration / Deceleration injuries and common associated conditions. 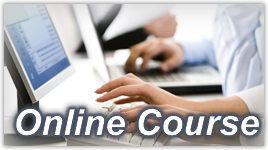 Infused in all PI ONLINE Training Modules are crash videos. This is important for understanding how occupants are injured in different types of MVC’s.